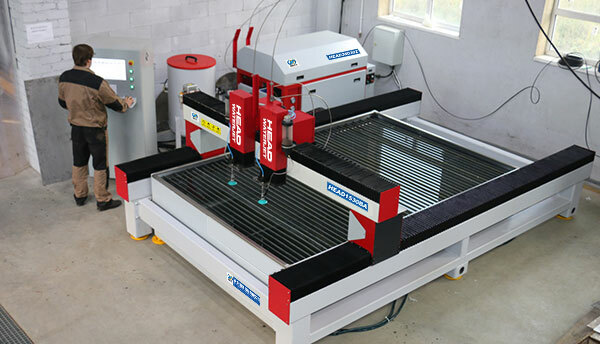 we are agent of Head Water-jet of Shenyang china .we sell water jet .we also do machine insrallation ,commissioning ,training ,after sale service and spare parts. 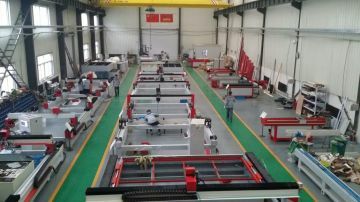 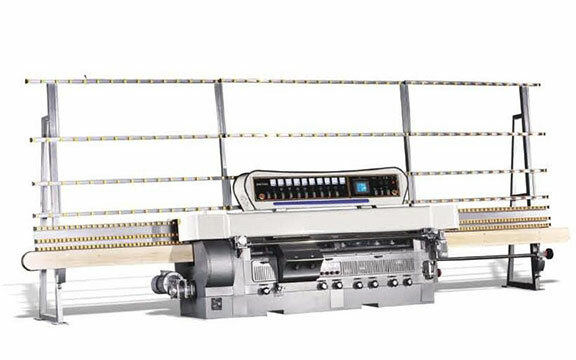 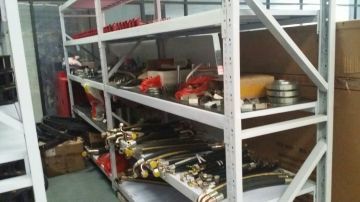 The business stared in 2014 and already have several customers very happy with the machines and our service .also we have good relationship with the supplier in china and sent the technician back to the supplier for further studying , training each year. 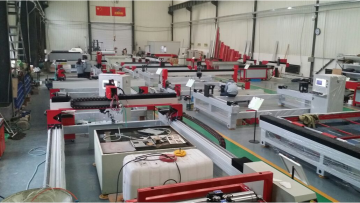 we also sell some other glass machine such as glass edging machine .cutting table glass washing machine ,drilling machine and related spare parts.